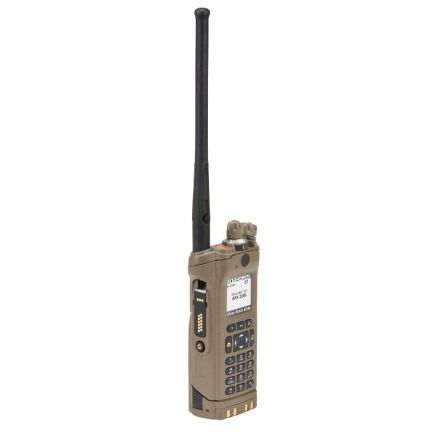 SRE 2200 ENH Combat Radio - ConnecTel, Inc. 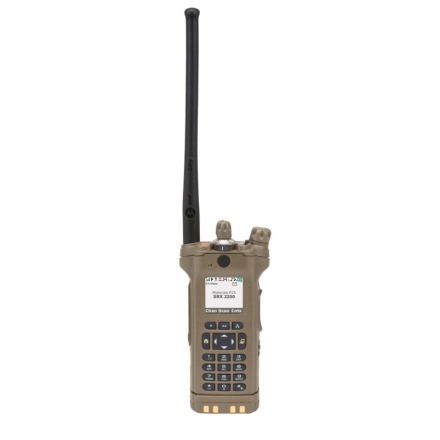 The SRX 2200 Combat Radio is the next generation of field-tested communications equipment that provides your troops with the mission critical capabilities they need, in the moment they need them. 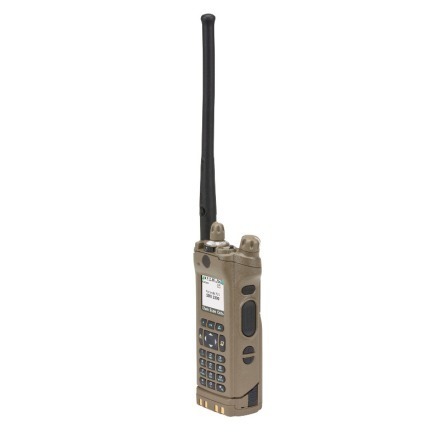 The SRX 2200 combines Motorola’s proven experience in Integrated Intra-Squad Radios (IISR) used by the U.S. Marine Corps with the powerful performance and easy-to-use ergonomics of our advanced APX™ portables. THE REALITY: Defense budgets are shrinking as communication needs are increasing. How do you put a radio into the hands of every warfighter while keeping costs in check? The military is seeking to leverage the capabilities of commercial technologies for mission critical communications. The development and deployment costs associated with purpose built radios can be prohibitive. The military may be better served by deploying commercial-off-the-shelf (COTS) solutions that are proven tough in the harshest environments, low cost due to the economies of scale derived from high volume manufacturing and compliant with Department of Defense standards for waveforms and encryption. THE RESULT: Warfighters need a secure, low cost alternative for mission critical communications that is reliable, easy to use and built to last. The military requires a rugged, reliable device every warfighter can “grab-and-go”. It must be simple to use and have intuitive controls so they can quickly be trained on the equipment and head to battle. It should be adaptable and scalable so they don’t have to swap out radios. The ideal solution should deliver such military focused features as secure encrypted voice, individual location information (ILI), tactical radio inhibit (stun/kill), tactical Over-the-Air-Programming (OTAP) or bio-monitoring of individual warfighter health. THE REALITY: Intra-squad communications are challenging, especially in urban environments and difficult terrain. How do you improve safety and the capability for distributed operations? Squads are often dispersed, teams become separated and warfighters get wounded. Troop-ready radios can be lifesaving by strengthening safety, providing greater coverage, improving voice communications within squads and helping squad leaders pinpoint rifle locations. THE RESULT: Troops need a single radio they can use immediately and effectively, on and off the base. They must be communications-ready before they deploy without added training on multiple radios. As military bases upgrade to the standards-based Project 25 (P25) system for interoperability, soldiers and Marines need one radio that will adapt with them. The radio must be easy for them to use in any situation, whether they are in public safety, base training, tactical or special operations.